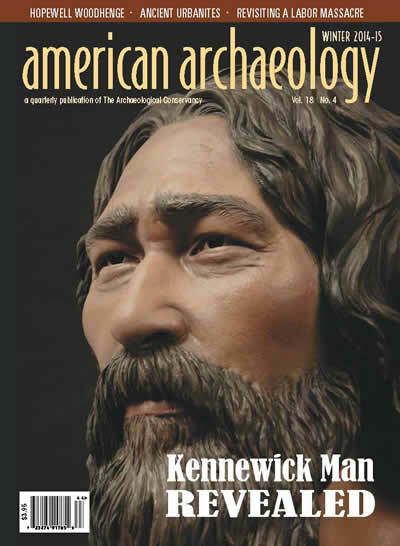 Readers can explore the prehistoric world of North America’s earliest inhabitants, the historic past of modern-day cities, and everything in between. 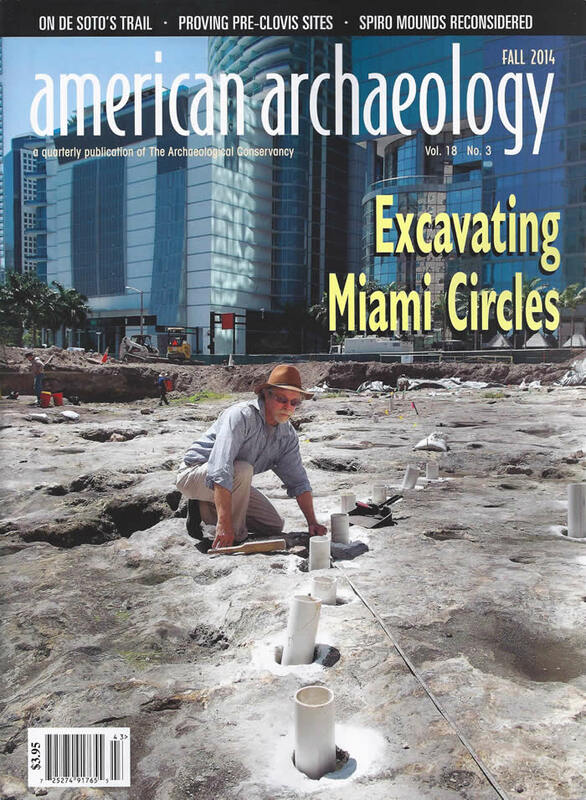 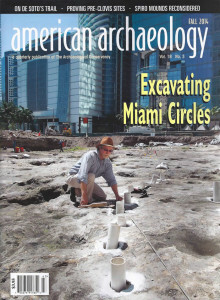 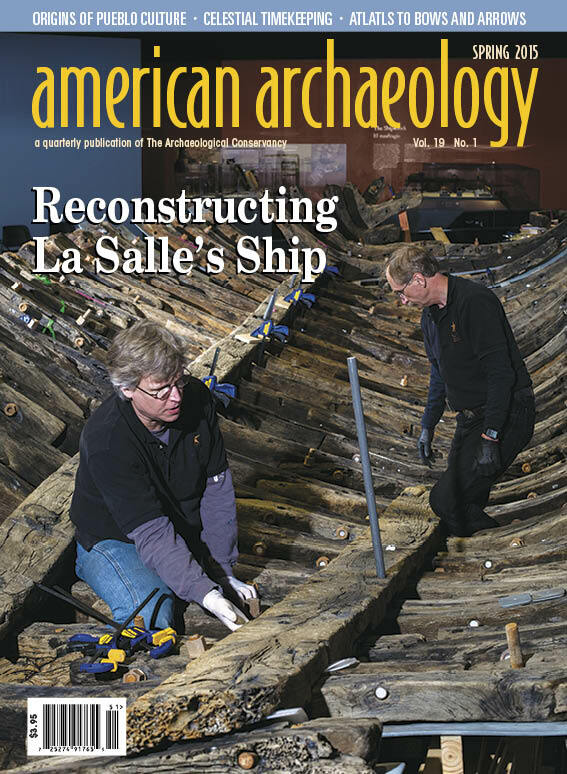 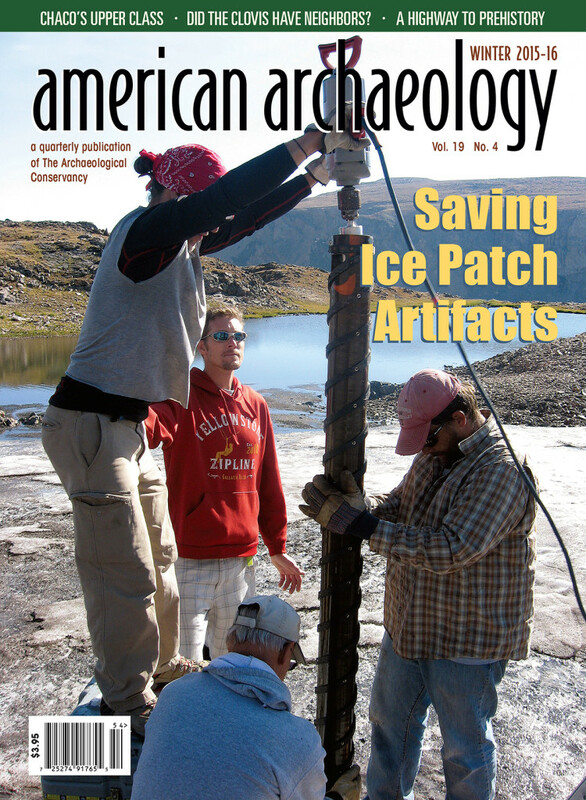 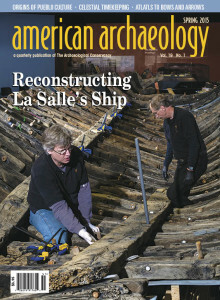 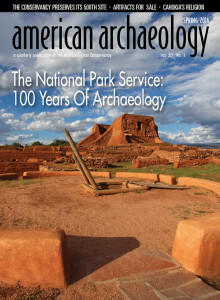 American Archaeology Magazine also reports on the Conservancy’s activities and the preservation cause nationwide. You can now read complete Back Issues Online for free! 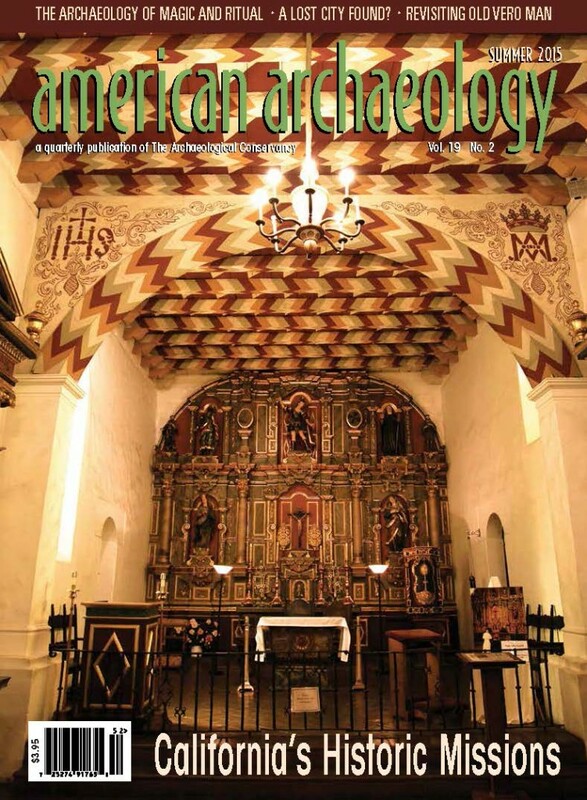 The range available is Spring 1997, our debut issue, to a moving backwall of 2 years, currently Spring 2016. 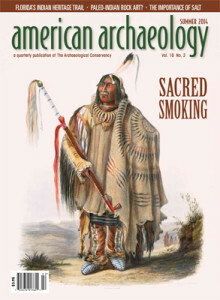 Click on folders to open each year. 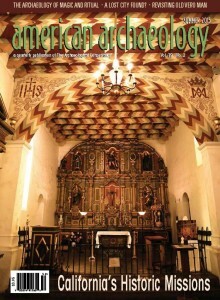 Then click the title next to the cover image to open to it’s table of contents. 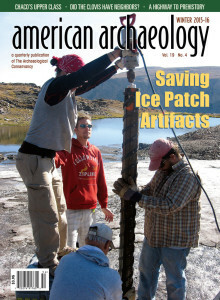 You can then download the Issue of interest. 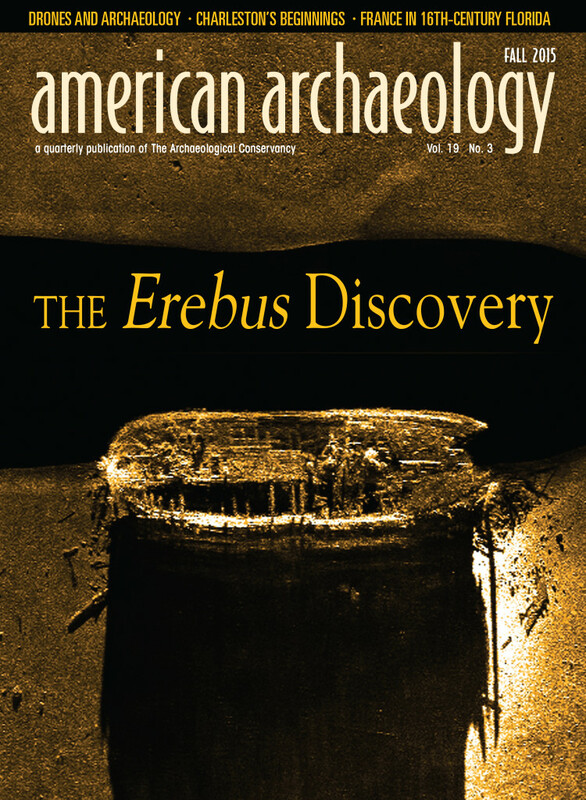 The table of contents for all magazines are searchable through the website search function. 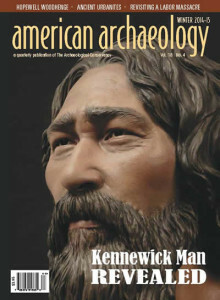 Hard copies of Back Issues can be ordered, educational classroom sets are available by special request. 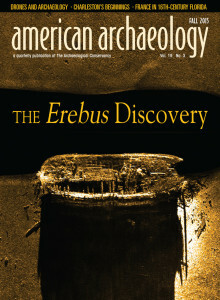 We invite you to explore and enjoy! 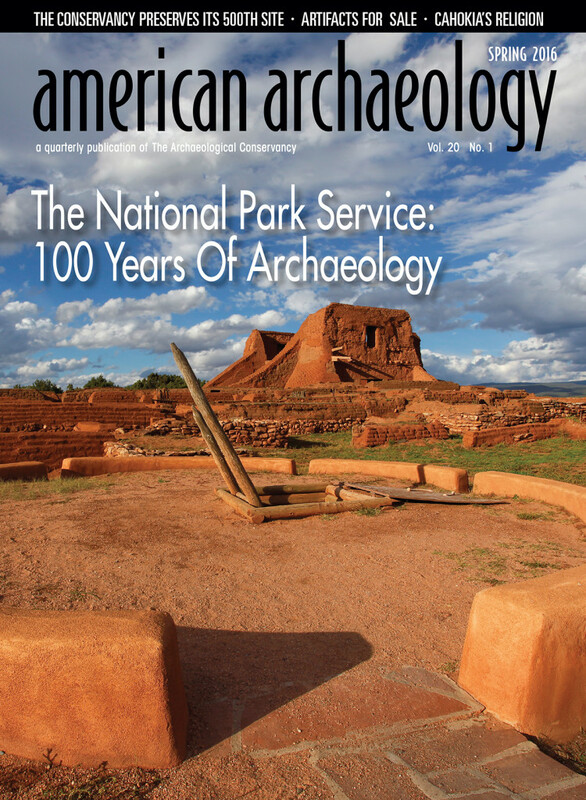 Become a Member Today and Start Your Subscription!